St Petersburg area fishing provides quality trips for both inshore fishing charters as well as beach stalking the annual Tarpon migration. Speckled with grass flats, waterways, night Snook fishing opportunities, and exceptional scenery St Pete offers a dream day on the water. Our St Petersburg Fishing Charter services are second to none. 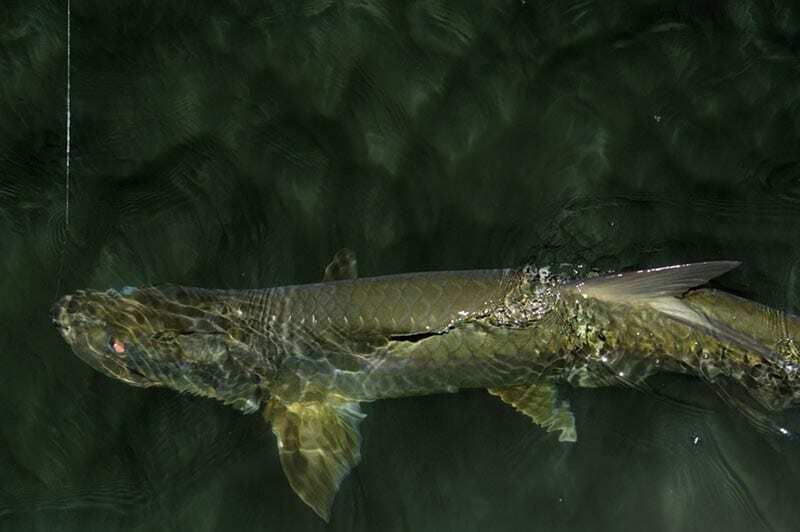 Whether targeting fish on light tackle or fly, this area has all of the popular inshore game species that has made Florida the fishing capital of the world. Exceptional sight fishing combined with known productive pockets lends itself to be the premiere destination for Tampa area visitors. The best thing about St. Pete is that your day doesn’t end on the water. Surrounded by classic Florida seafood restaurants and modernly accessorised beach access points, your time in St. Pete is going to be time well spent. Kick off this adventure right with a private fishing charter with us! If you like flinging flies, you’ve come to the right place! Capt. 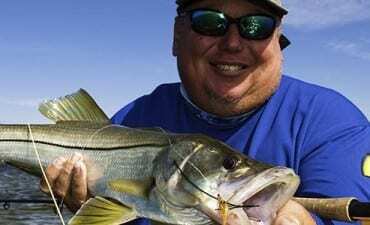 Jim has been running St Petersburg fly fishing charters for 20+ years. Fly fishing has always been a passion for Jim and he loves sharing his experiences and expertise with both avid and novice fly anglers alike.